When I brought home six pints of strawberries, my vague ideas about what to do with them consisted mostly of what I didn't want to do with them. I didn't want to make jam or a crumble, and I didn't want to simply eat them. 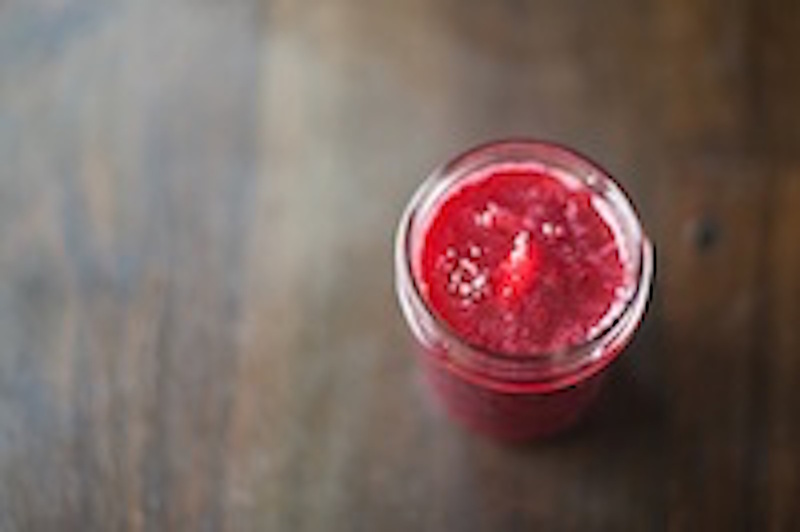 I already had several pints at home for munching on or topping cereal with, and I've already made strawberry jam--and plan to make more in the future. I wanted to use these sweet berries in a more creative fashion. 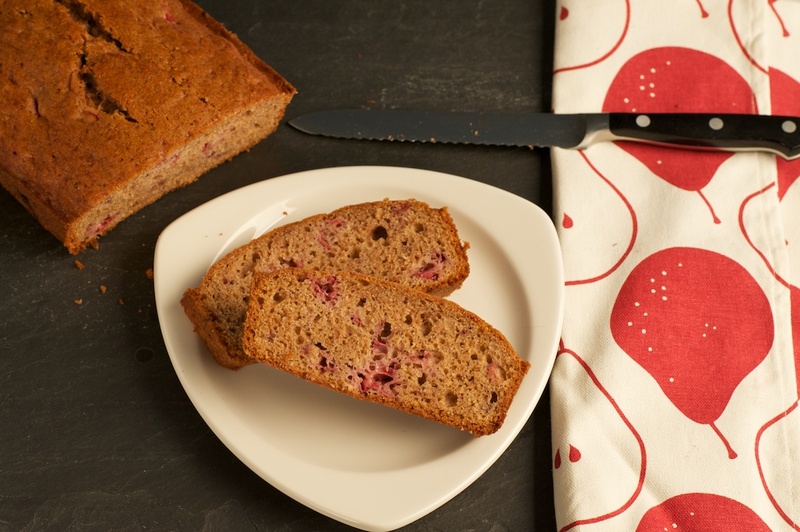 I stumbled upon a recipe for strawberry bread that seemed suspect in its simplicity. I frequently make quickbreads and am always surprised about how much flavor can be gained from so little work. This quickbread recipe's prep and ingredient list was so simple that I wasn't convinced I'd pull anything special out of the oven. I can admit when I'm wrong! 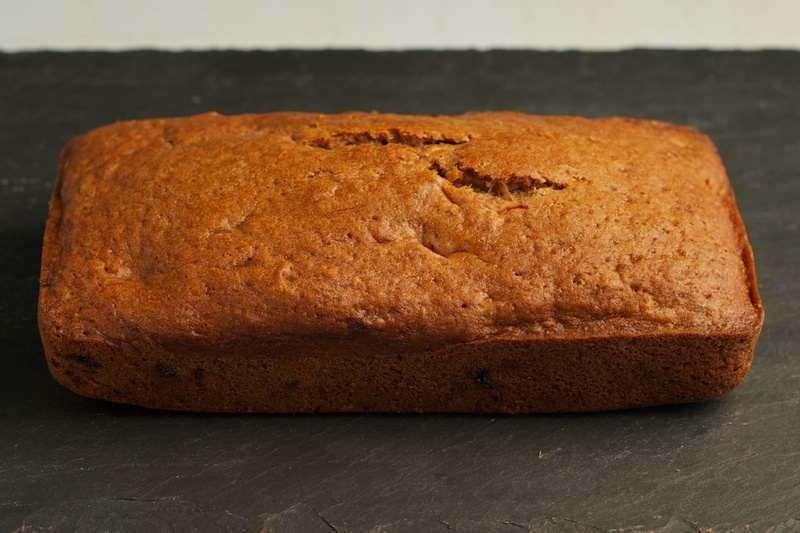 Carried by the intoxicating mixture of the sweet mash of berries and cinnamon, this loaf is entirely moist on the inside, with a harder edge that serves to keep the slice from collapsing in on itself. 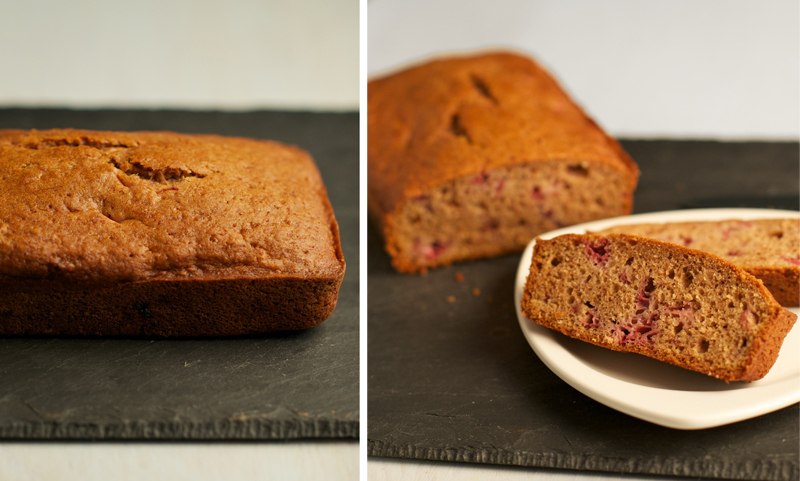 The bread stays fresh for up to 5 days and works equally well with ripe or past their prime berries. I baked a loaf for our recent weekend away, using berries that were past the point of being edible. 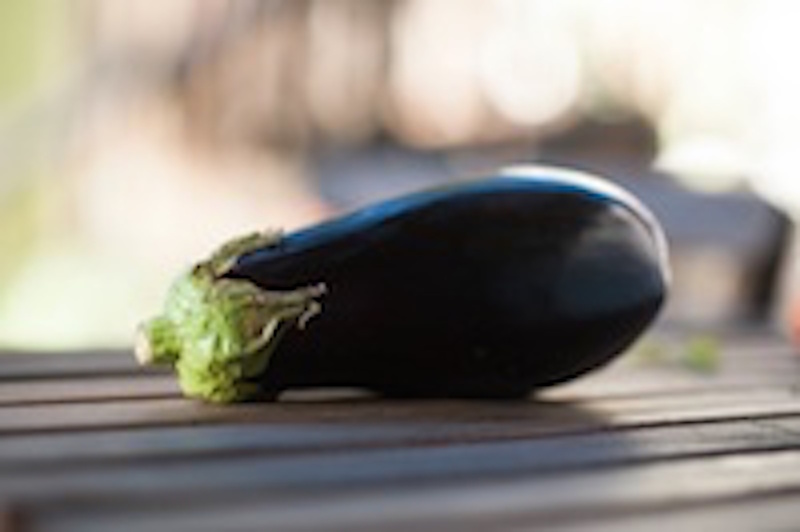 The loaf capitalized on their almost mushy state, transforming produce destined for the compost pail into a delicious road snack and breakfast. 1) Preheat the oven to 350 and lightly butter/grease a loaf pan. 2) Combine the dry ingredients (the flours, cinnaomon, salt, and baking soda) in a medium bowl. 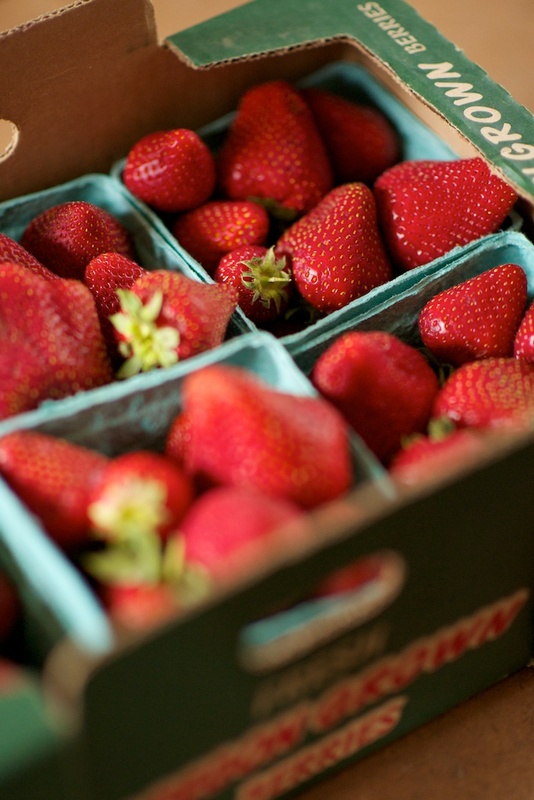 3) Mix the remaining ingredients (strawberries, sugar, oil, and eggs) into a large bowl. Stir in the dry ingredients until just combined. 4) Pour the mixture into the prepared loaf pan and bake for 45 minutes to 1 hour, until a toothpick inserted in the center comes out clean. Enjoy!